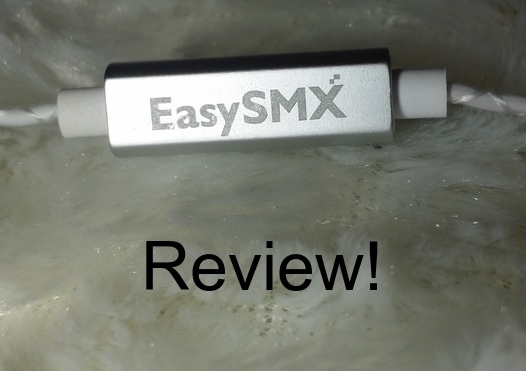 I was approached by EasySMX and asked to do a review and as normal I was so excited!! I headed straight over to EasySMX's Amazon shop and ordered my pair of headphones. 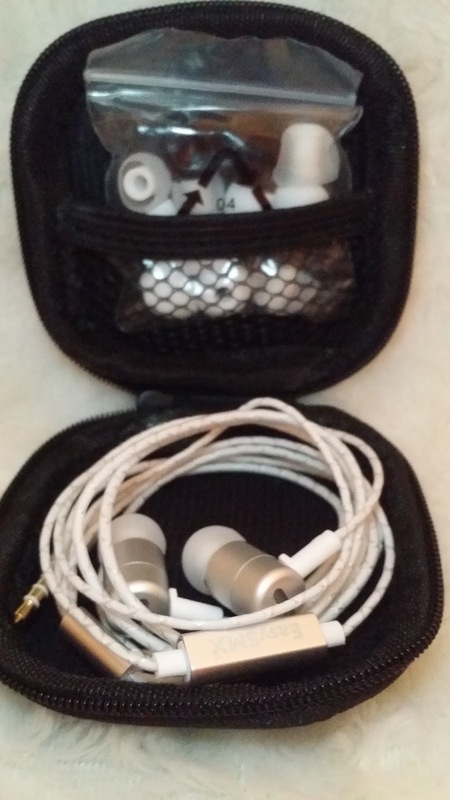 The head phones are originally priced at £29.99. However, they are currently on sale for £10.99 ( which is an absolute bargain!!) I ordered my head phones and they were dispatched the following day! The delivery time was quick and effective and I was really impressed! 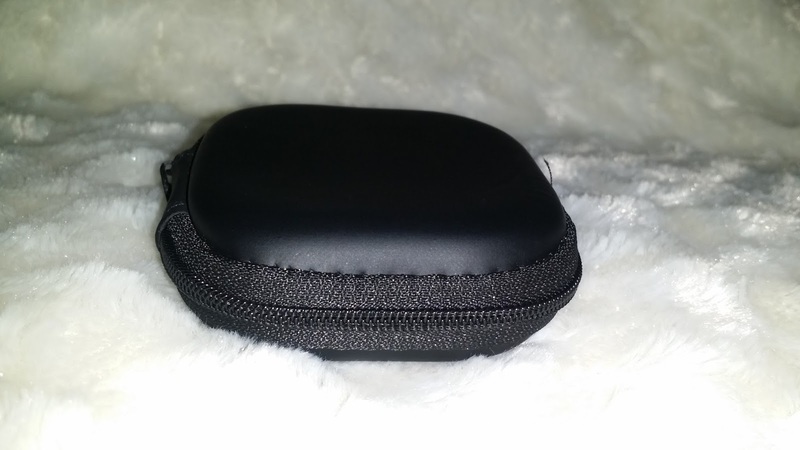 When they arrived I removed it from the box to find a beautiful black zip up case. Inside the case was the headphones which were beautifully presented. alongside 4 extra pairs of ear buds. I quickly tried the headphones out on my phone and began watching some YouTube videos. 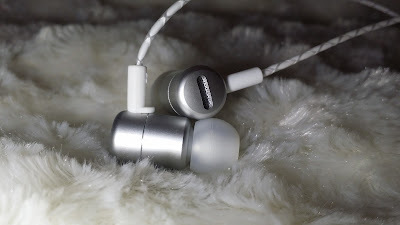 The sound quality was brilliant and what I would expect from a pair of Beats headphones. After about 10 mins I took the head phones out and to my son had woke up from his nap and I couldn't hear him! 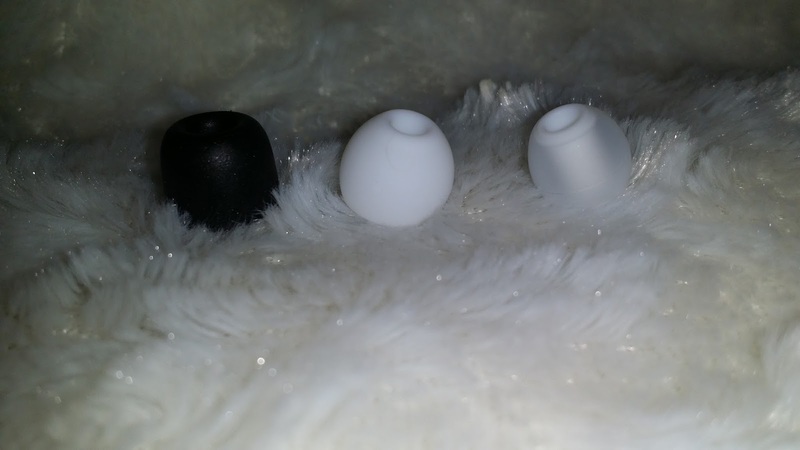 The sound cancelling quality is amazing and I was shocked!